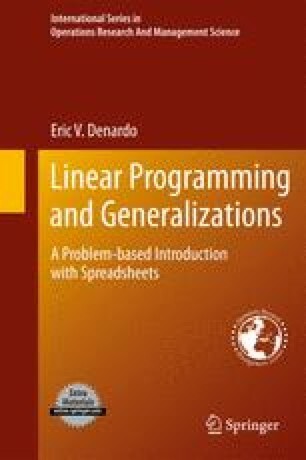 Introductory textbooks on linear algebra present a great deal of information about vector spaces. This chapter includes the information that pertains directly to linear programming. It omits the rest. You may find that what remains here is coherent and, as a consequence, particularly accessible.